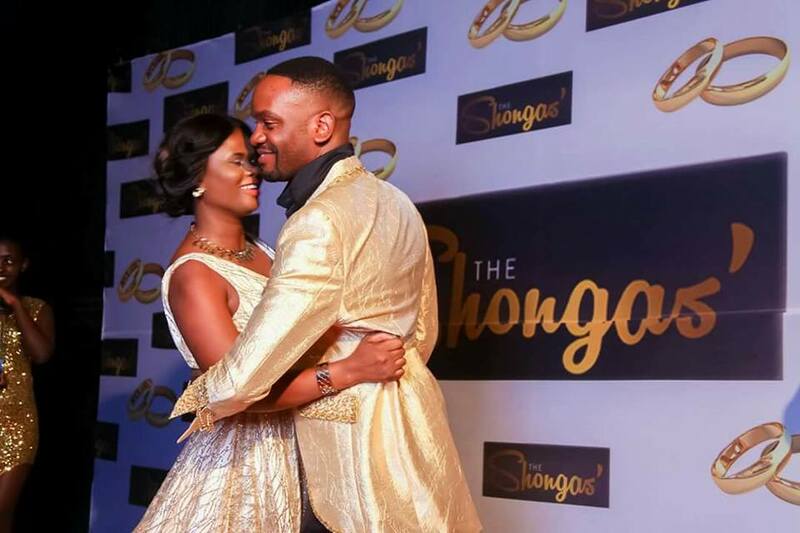 Exactly a year after they walked down the aisle, socialites Herbert Shonga and his wife Dorothy Shonga have quit their marriage. 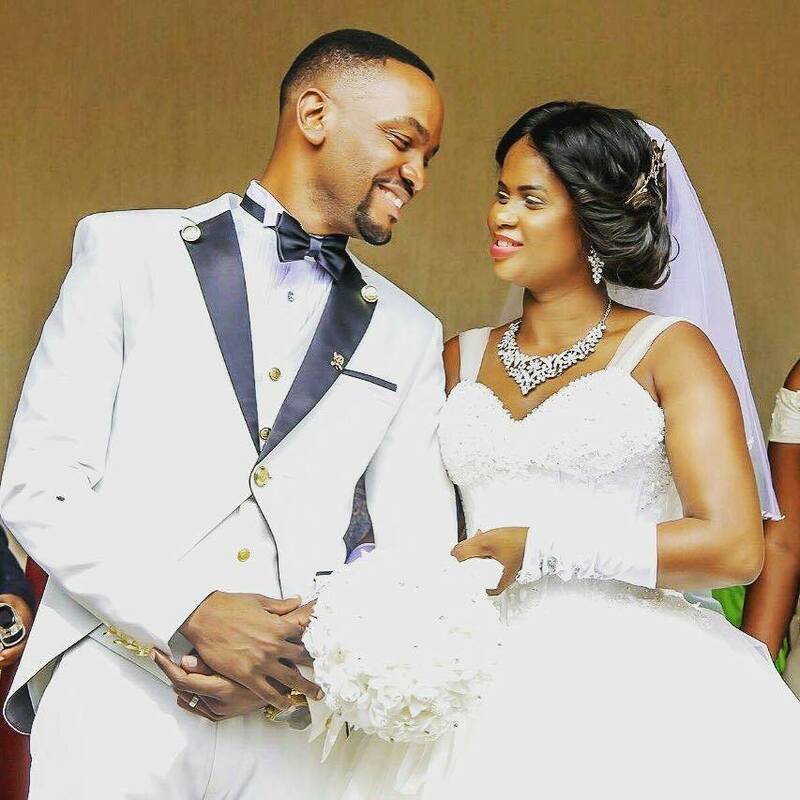 The couple who are also owners of Space Lounge, a nightclub on Kampala road, held a lavish wedding in December 2016 just days after the SK Mbuga wedding. But turns out the marriage is no more. On the eve of their first anniversary Herbert went on Facebook Live chat to congratulate his wife upon the milestone, but he was served with hot pepper soup. Dorothy did not give him time to say more. She accused him of infidelity, revealing that Herbert had been cheating on her with a lady, only known as Sheila, a public relations officer at their club, Space Lounge. She went to say that she had caught him chatting with Sheila twice. “One time I caught you talking to Sheila at 2am in Makindye and when I asked you who you were talking to you said it was Douglas. On checking the last dialed numbers, her name popped up and you almost beat me up in public after I confronted you,” She ranted. She also added that Herbert is a Womaniser who will never let any woman pass him by. Dorothy also revealed on the live chat, that she is the one that made Shonga and the brand Shonga, what it is today. Herbert and Dorothy Shonga have been the talk of town as one of the best socialite couples in Uganda. They have inspired many to get married by the way they behave. They been appearing hand in hand on several events and the pictures of them both on social media made us believe they are a match made in heaven. Not until this popped up.